Kids love trying new things and exploring new interests, and there are plenty of activities available for kids of all ages in Brisbane. However, if you are looking for something more than just a fun pastime, then learning and development classes are a great option to consider. These classes are perfect if you want to find a new challenge for your child, if they have a particular interest that you would like them to develop, or if you are simply looking for them to do something that expands their mind and horizons and gives them valuable skills that they can use in the real world. There are many learning and development classes on offer in Brisbane. 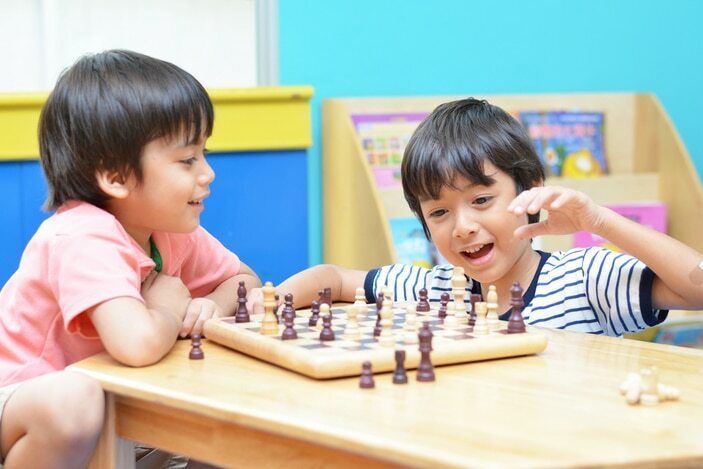 For younger kids, there are play-based pre-kindy programs, early learning phonics classes, and activity programs for toddlers. For older kids, there are art classes, chess classes and many tutoring programs to help them reach their highest potential in various subjects. For tweens and teens, there are more tutoring programs, writing camps and first aid courses. So if you are looking for a new and exciting class for your child that will help them to learn and develop, then there is something for you! Located in Sunnybank, Brisbane, the James An College provides a learning environment where students can extend themselves and better their results.